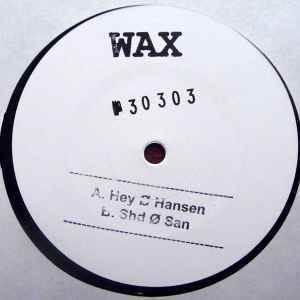 But Hey Ø Hansen Mix is a high-flying work with punk humor! Music for people not for masses! Hey Ø Hansen Mix 5x5! (Release date has been edited) I was convinced this record was released in 2012? Or was that just a repress? Bow down to Rene for choosing Hey-O-Hansen as remixer! Crawl in the dust and give praise to H-O-H for this F?CKING huge Remix.